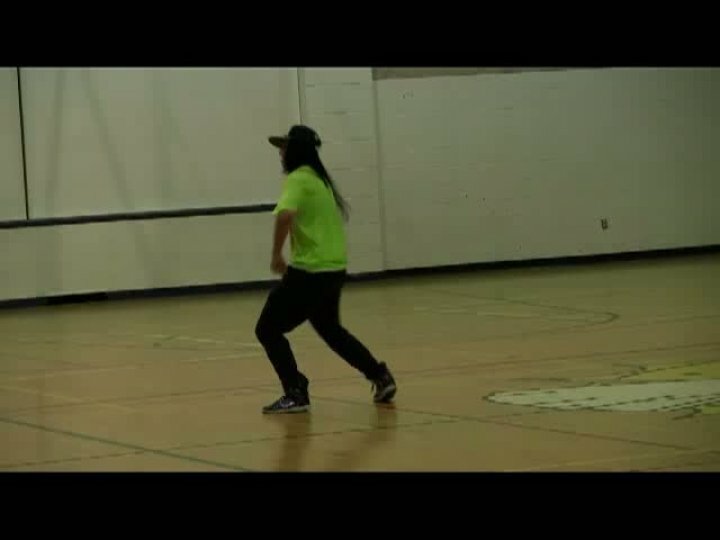 Amanda Murray, of Def Sol Productions, will be joining La Loche Community School over the next month to bring the urban dance scene to our northern town. From teaching HipHop dance moves to the history of urban culture, along with passing on the experience of running of a personal business, Amanda will be joining classes and holding after school sessions for the students of Dene High. Please welcome her to our community and if you are interested in learning more please contact Ms. Slater (Dene Building).